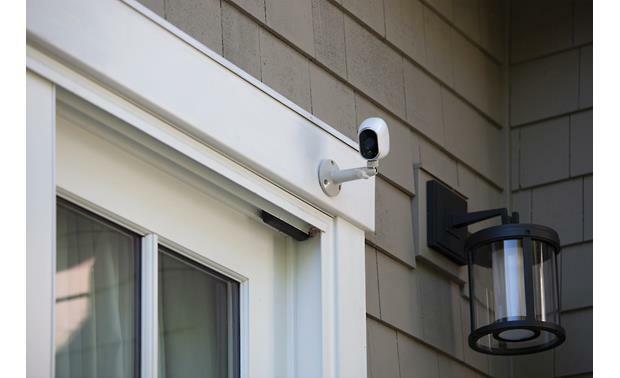 This adjustable indoor/outdoor mount provides 360° of swivel and 90° of tilt for the Arlo Smart Home security camera, so you can point the camera where it's needed most. Mounting hardware is included. 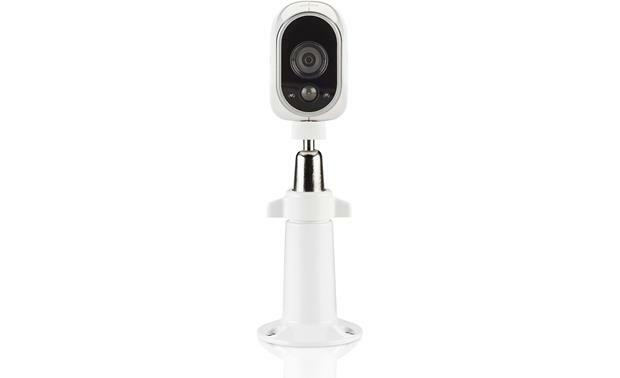 Overview: The Arlo HD Security Camera Adjustable Mount (VMA1000) is designed for use with Arlo Wire-free cameras. The adjustable indoor/outdoor mount provides 360° of swivel and 90° of tilt for the Arlo camera. 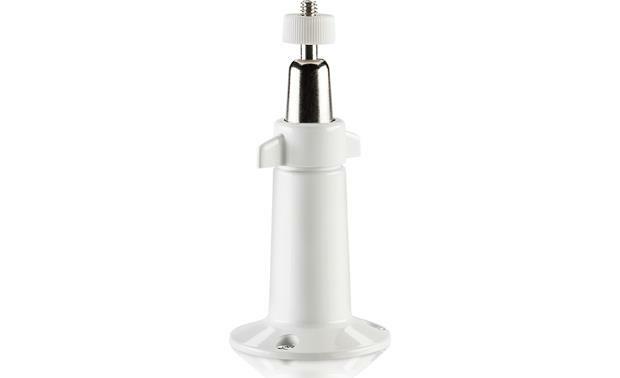 It can be attached to a wall, ceiling, or other surface with the three 1" mounting screws. Plastic wall anchors are included for drywall installations. Dimensions: The Arlo adjustable mount has a 2-1/4" diameter base, with an overall height of 4-3/4".